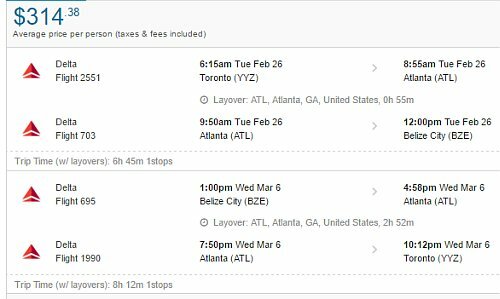 American Airlines has dropped the price of a few flights from Toronto to Belize City, Belize (BZE) in January 2019 down to $315 CAD roundtrip including taxes. 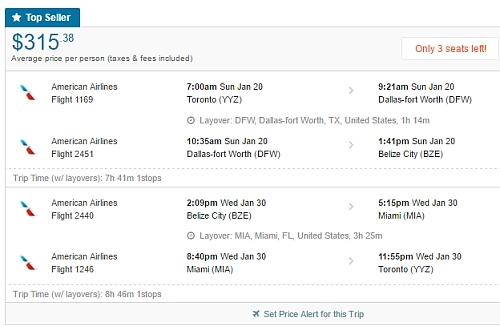 The flights have 1 stop each way, in Dallas or Miami, for 90 minutes to 3 hours. Jan 13 to Jan 24 -- new ! Jan 22 to Jan 30, 31 -- new! Jan 22 to Feb 1, 6, 12 -- new! 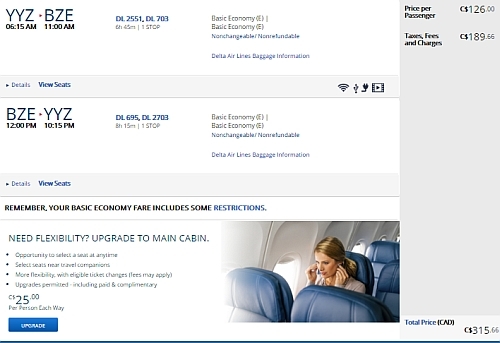 - look for the dates that are $315 roundtrip. There are some in April, September, October, and November 2018. As well as January and February 2019. 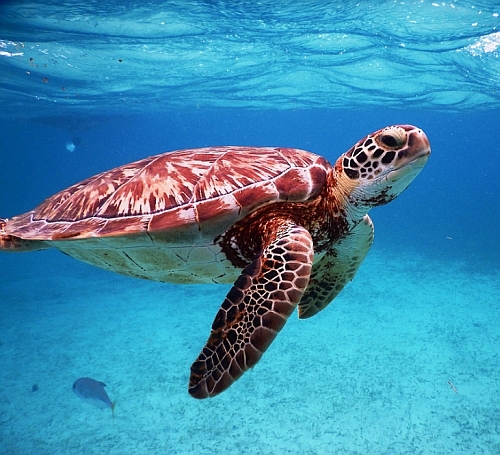 Where to stay in Belize? 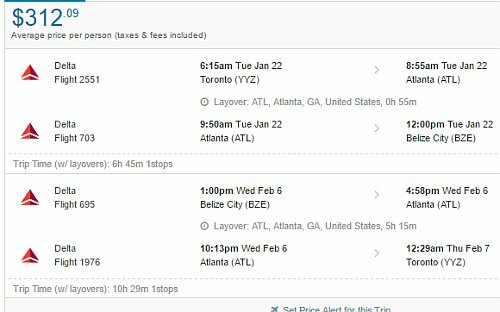 The map below will show you some great deals on AirBNB accommodations in an ideal location (Caye Caulker) in Belize for under $99 CAD/night for 2 people. Look for the Airbnb rentals that are rated 9.1 or higher.